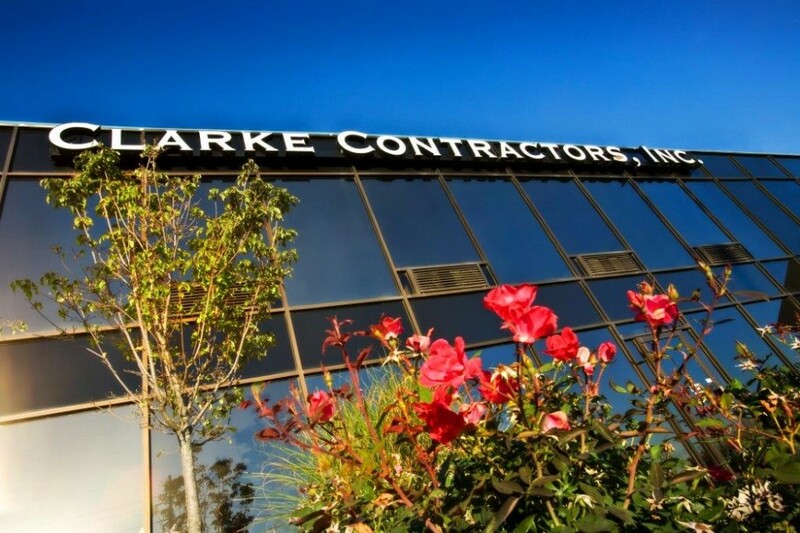 Photo of Clarke Contractors, Inc.
Why Clarke Contractors? The Clarke Story: Quality and Service Above All Founded in 1997, Clarke Contractors has built a reputation for top-notch work and service long after the cleanup, restoration or remodel. From the first phone call to the final walk-through, we put customer satisfaction first. Thatâ€™s not just a philosophy. Itâ€™s everyday business here. From the first phone call to the final walk-through, we put customer satisfaction first. Thatâ€™s not just a philosophy. Itâ€™s everyday business here. Service drives us because when we arrive on the scene of a disaster, many of our customers are experiencing the worst day of their life. Weâ€™re not just cleaning up a home, boarding up a business or restoring belongings. Weâ€™re helping them get back to life the way it was before a disaster. Jason Clarke understands the importance of exceptional service and quality work because heâ€™s seen it all â€“ both the good and the bad. As a former craftsman, Jason has learned the business from the inside out and has used that experience to build the Cincinnati and Tri-Stateâ€™s largest property damage restoration and remodeling company.